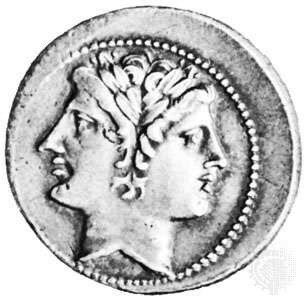 Looking backward and forward … What does good design have in common with the Roman deity Janus? January is often attributed to the Roman deity, Janus, who has one face looking to the future, to see where he is going, and one face looking to the past, to see where he has been. Just as Janus has perspective on past, present, and future, so do architects help their clients evaluate how their past and present shape their building needs into the future.